NovelPlus - Read. Connect. Share. A mobile social reading application and creative publishing open platform. Unlimited access of numerous books and connect with readers from all around the world. Wherever, whenever! Read stories anytime, anywhere, right on your phone or tablet. Leave your comment and communicate directly with the readers and your favourite authors. Share your stories and engage with the readers all around the world. Receive real-time notifications as your favorite stories unfold. Share what you’re reading with friends and family. Adjust the reading mode makes reading more enjoyable and easier on the eyes. Unlimited Reads On The Go! NovelPlus is available on your favorite device! Download now to get started! 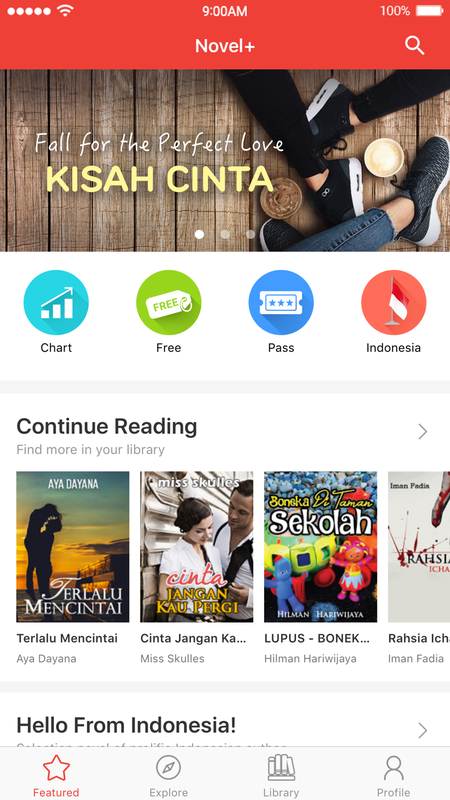 NovelPlus is the only app that publishs Malay language novels digitally.The app has great readability and readers can turn the pages just like a book. In addition, NovelPlus often produces the latest blockbuster novels. The NovelPlus app is really great as it gives the opportunity to independent writers to promote their work. NovelPlus was founded in 2015. 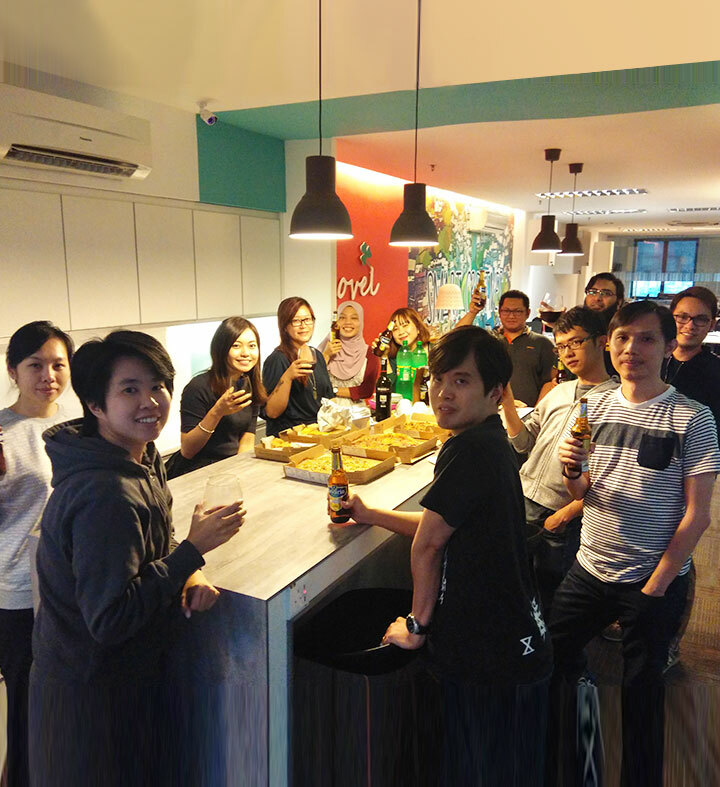 We are a team who share a passion for helping people to indulge in unlimited reading and bring their stories to life. NovelPlus is an open platform that encourage writers to engage and delight their readers with a beautiful, connected experience, so the stories being shared will resonate. 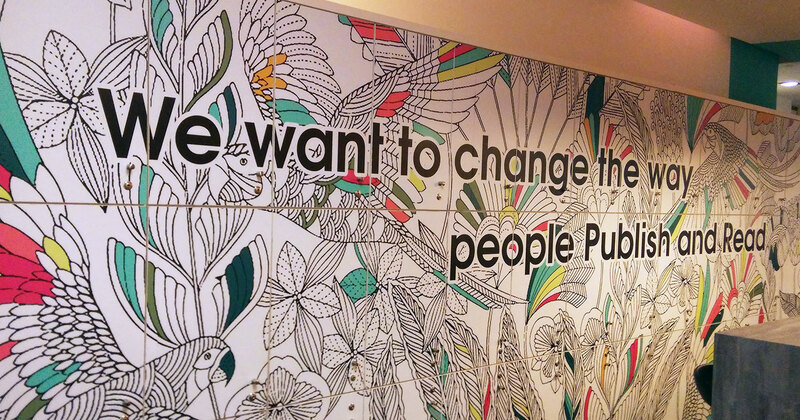 We believe that through NovelPlus, we can change the way people publish and read. We're smart, we're fun & we think you'll like us. we think you'll like us. Want to be part of something GREAT? 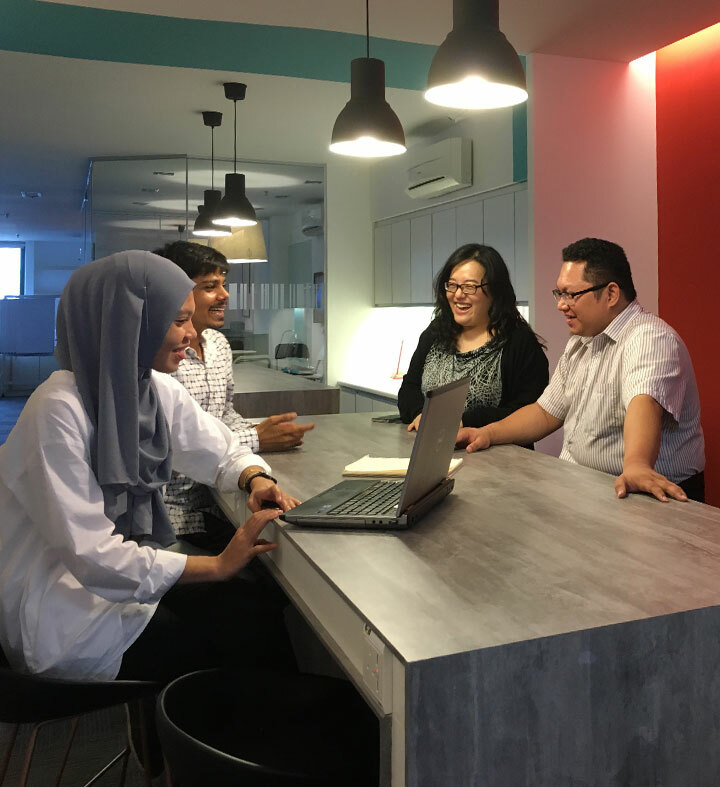 Novengers thrive in a corporate culture that values every team member's contribution towards our goal of improving lives. Novengers experience hyper professional growth and all the challenges that entails. Grow your skills while working to solve real issues across the region. Novengers work hard and play hard. Our teams grow as one as they overcome challenges and have fun along the way. 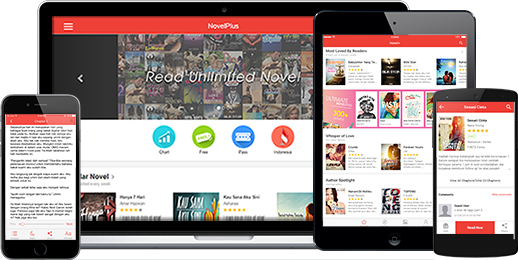 Check out the introduction of NovelPlus - A mobile reading app and creative publishing open platform. 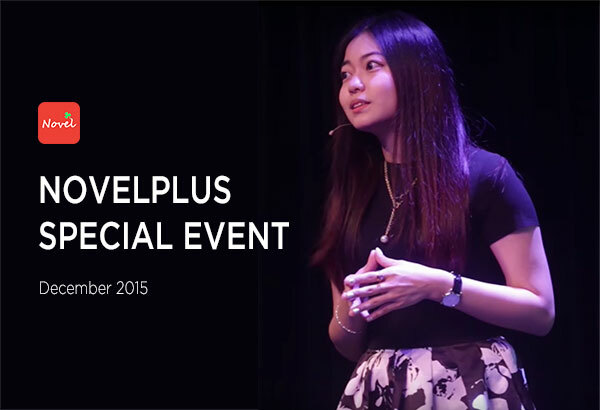 Take a look at the exciting feature at this special live event. How to start writing on NovelPlus? Its easy for anyone to be a writer on NovelPlus! Start by writing the first chapter of a new story, or posting stories you’ve already written. Post regulary and engage with readers all over the world. Feel free to email us to provide some feedback, give us suggestions or to just say hello! Thank you for writing to us. We will get back to you soon. Copyright © NovelPlus 2017. All Rights Reserved.